Who doesn’t love a glass of cool, clear water on a hot day? Unfortunately, many people who go to their sink for a glass of refreshing, clean, clear water find themselves disappointed — or even kind of grossed out. Water taps across the country spurt odd-smelling water. The water often has unidentifiable particles of … well, something… floating in it and even sticking to the sides and bottoms of the glasses. No thanks! If this describes the water from your tap, it’s time to invest in a water filtration system. 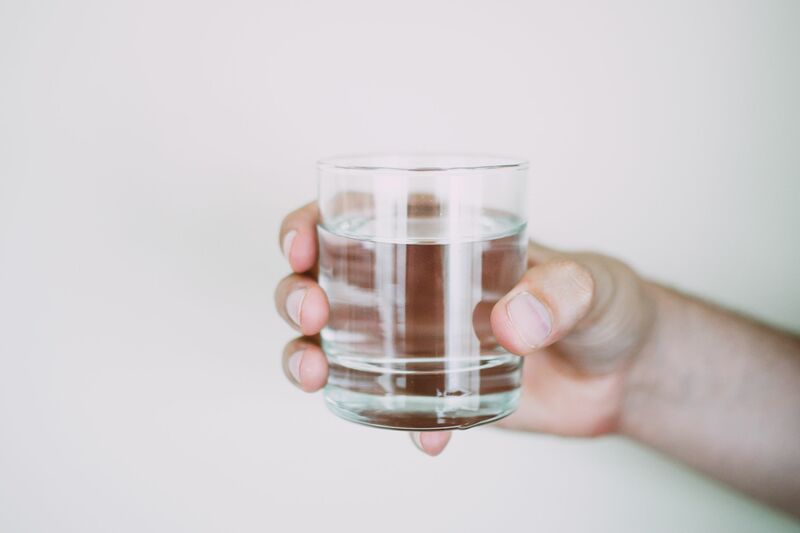 One of the most popular types of drinking water filtration systems is the reverse osmosis water filter system, or RO, for short. 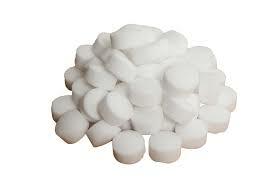 You usually hear about reverse osmosis as a way to make ocean water drinkable by removing the salt. 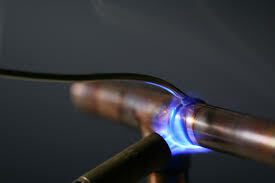 Dictionary.com says reverse osmosis is the process of producing pure water by forcing water with salt or other solid particles in it through a semi-permeable membrane. In order to really understand reverse osmosis, we need to talk first about regular osmosis. 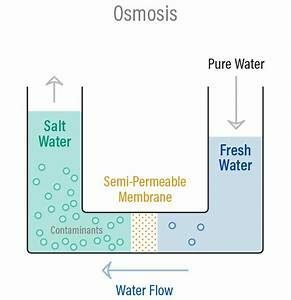 Osmosis occurs when water moves through a semi-permeable membrane from an area of higher concentration of water particles to an area of lower concentration of water particles. You have one cup of fresh water and one cup of water with salt mixed into it. 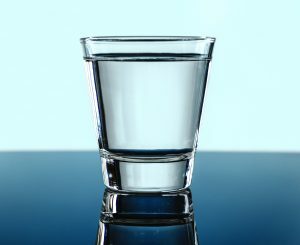 You pour the salt water into the left side of this U-shaped glass beaker. Then you pour the fresh water into the right side. A very thin plastic membrane filled with thousands of very tiny holes sits in the center of the bottom tube of the beaker. When you pour the cups of water into each side of the beaker, the fresh water flows to the side of the salt water. The water level in that side of the beaker rises. This happens because there are more water molecules in the fresh water compared with the water molecules in the salt water. The fresh water moves toward the salt water to even up the number of water molecules. Reverse osmosis occurs when you apply pressure to salt water. The pressure forces the salt water up against the membrane. The salt particles are too large to fit through the membrane openings and only the small water particles are pushed through. The membrane effectively filters out the salt and contaminants, allowing the now-clean water to pass through and mix with the fresh water on the right-hand side. 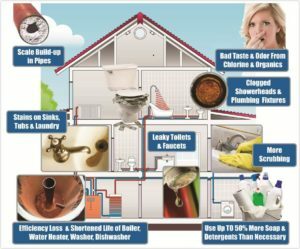 So how does all this work in a home drinking water system? If you want to install a reverse osmosis system for your whole house, we can help with that. 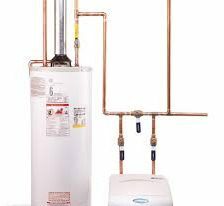 Most families, however, choose to start with a much smaller reverse osmosis water filter system that fits underneath the counter. 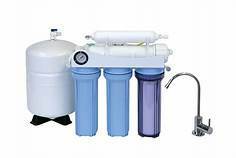 The reverse osmosis water filter system is connected to your water supply and the system processes the water through a series of 3 to 6 tube filters before it passes into the storage container. A separate faucet, installed on your sink, draws clean, filtered water from the storage tank. Some folks don’t want to install a complete reverse osmosis water filter system under their sinks. Most stores also carry a counter-top model of the reverse osmosis water filter system. This unit sits on the counter and connects directly to the faucet. 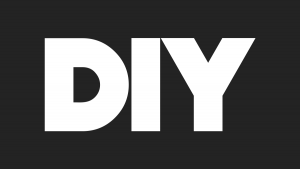 Not sure if you want to try a DIY install for your reverse osmosis water filter system? 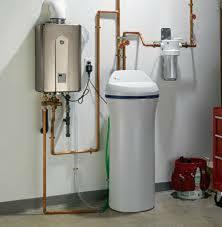 Or maybe you need help figuring out what type of water filter system is best for you. 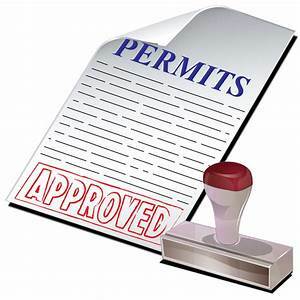 Whatever your water purification needs, Knoxville Water Treatment can help. Give us a call today and start treating yourself to the best water you can get!